Hay friends welcome to thementalclub.com – In this article, we are going to tell you how to set a password on a pen drive without any software or app. If you want to keep safe your data then, you must have to put a password on your pen drive. 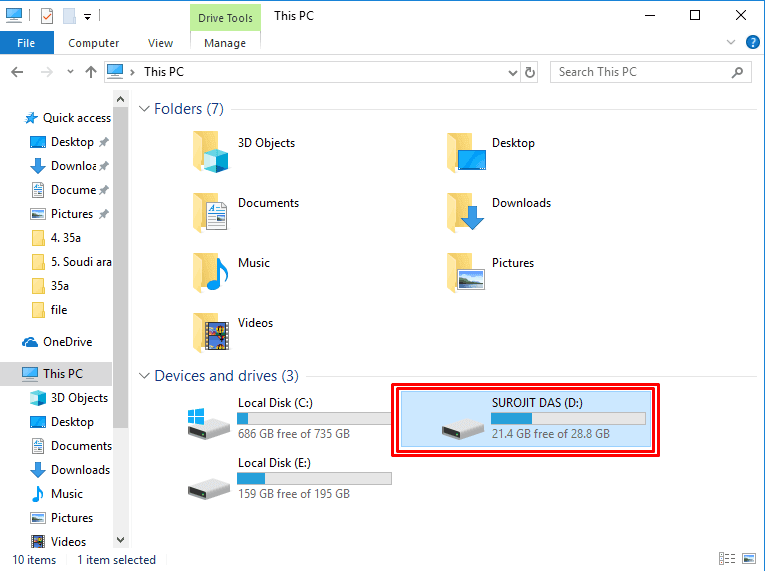 Using these tricks, you can easily set a password on your pen drive and make a password protected pen drive, without installing any application. 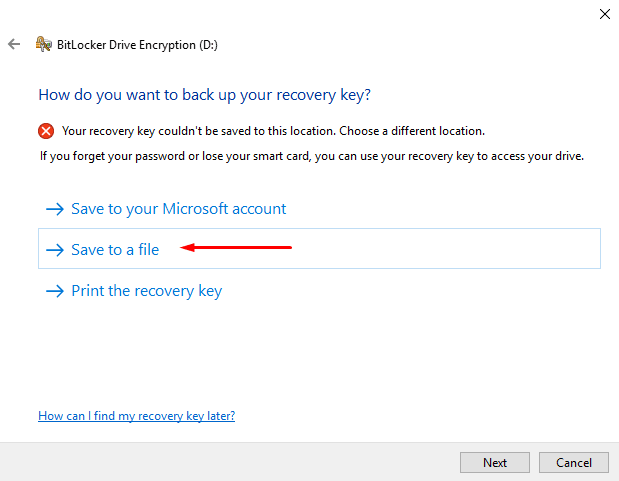 Follow these steps to set a password on your pen drive. 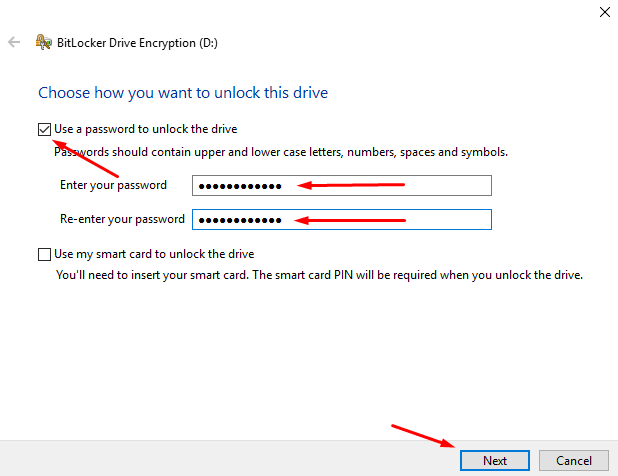 By following these steps you can put a password on your Pen drive easily. 1. Insert your Pen drive to the computer. 2. 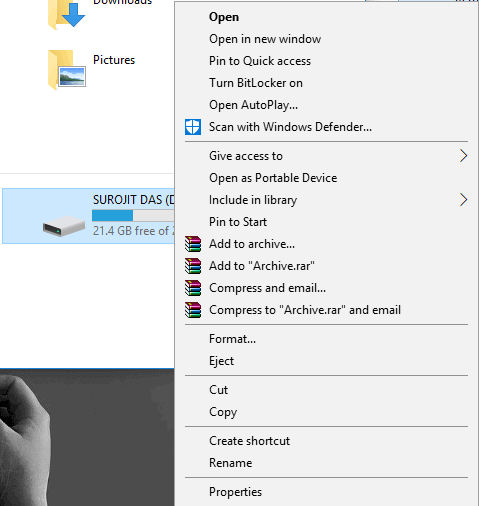 After inserting the Pen drive on your computer, Go to the My Computer Section and select your pen drive device and driver. 3. Select your pen drive and right click on it. 4. 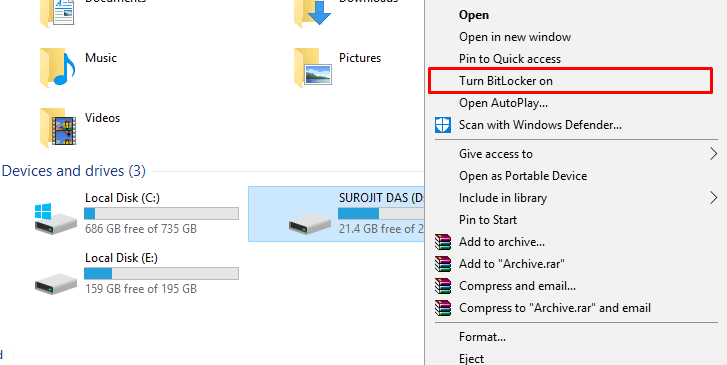 After clicking on the pen drive you will see some options, you have to Click “Turn BitLocker On” option. 6. After entering the password you will get the Recovery option. For this, you have to click on “Save to a file” option. 7. 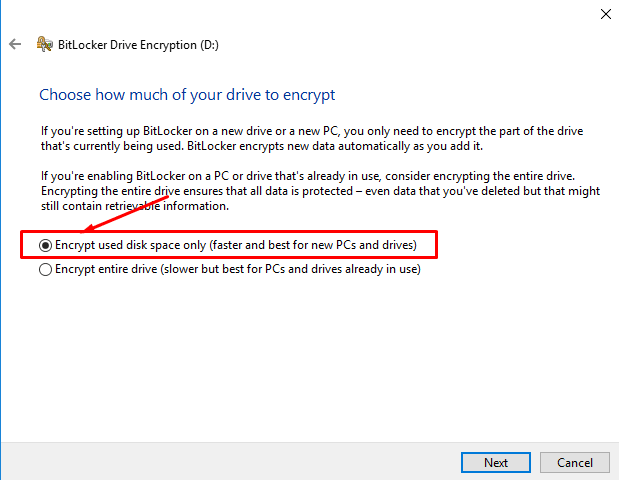 Click on “encrypt used disk space only” (faster and best for new PCs and drives). 8. 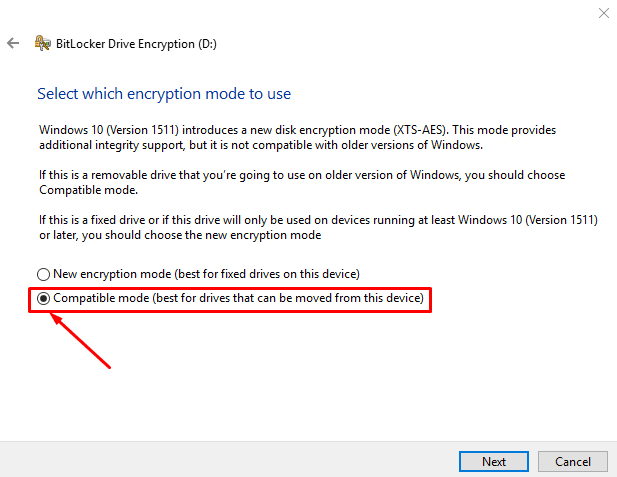 Click on “compatible mode” (Best for drives that can be moved from this device). 9. 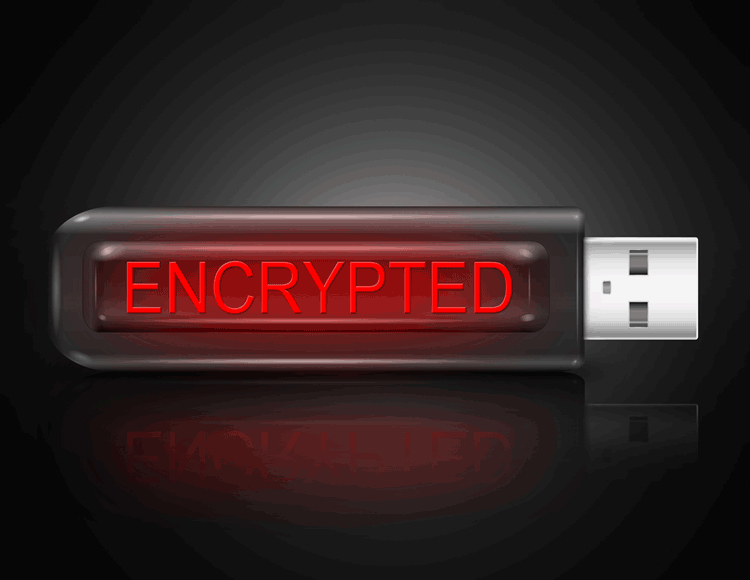 Now you are ready to encrypt your pen drive. 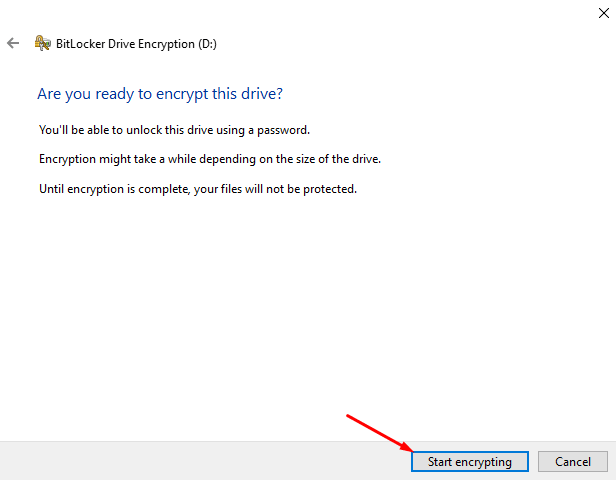 Click on “Start Encrypting”. 10. 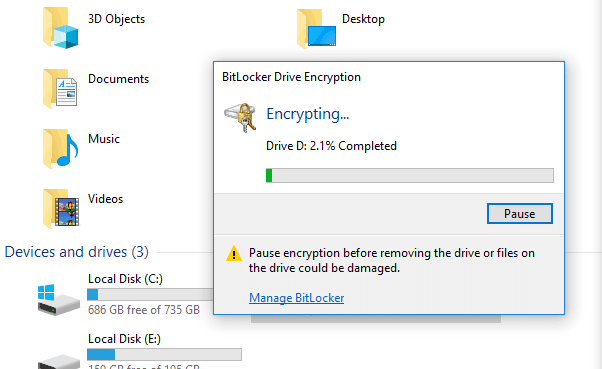 After the clicking on “Start Encrypting” the Encrypting process will start.